Looks like Toyota Racing development has been hectic in the last few years. 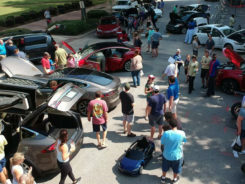 It’s only been some time since A90 Supra arrived and it been only three weeks since the first production was sold for $2.1 million in an auction. 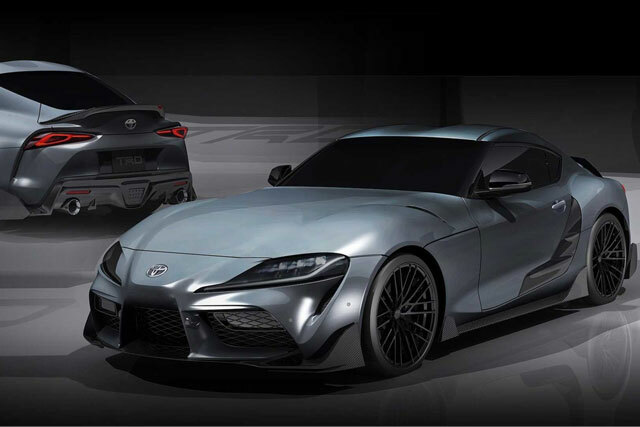 Toyota released the GR Supra Performance Line Concept TRD. 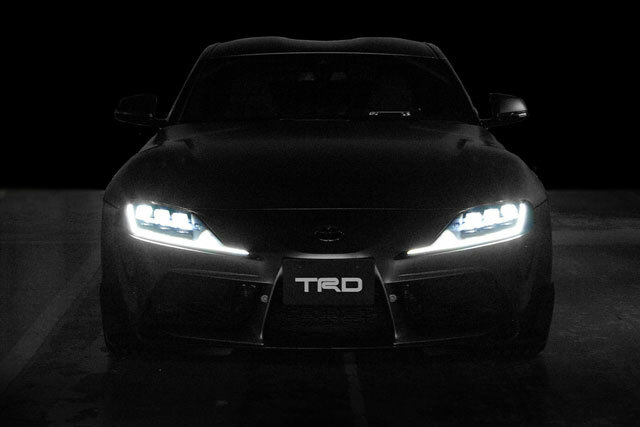 As per the teaser, the new Supra TRD concept was unveiled at the TRD Japan’s website. According to the details, the new version of Supra has clear views regarding the new TRD parts and kits. 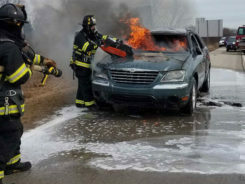 No as such upgrade in the engine department has been made but other than that, the carbon fiber parts are included which are both light and strong, and they are added to enhance the performance of the car. 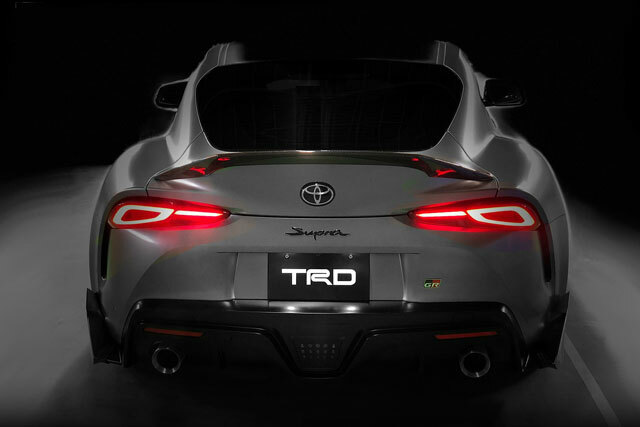 From the front, this new TRD version of the fifth generation Supra has fins which will help in the speed up runs. The body of the car will not get lift up when the sped is high, and the fins will help in maintaining the downforce. From the rear end, the spats are added to the car. 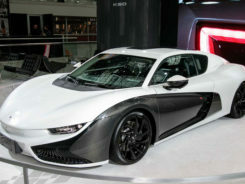 The reason is that it will help in back providing more stability to the back-wheel coupe. Another change such as aerodynamics has been added for more stability of the car. 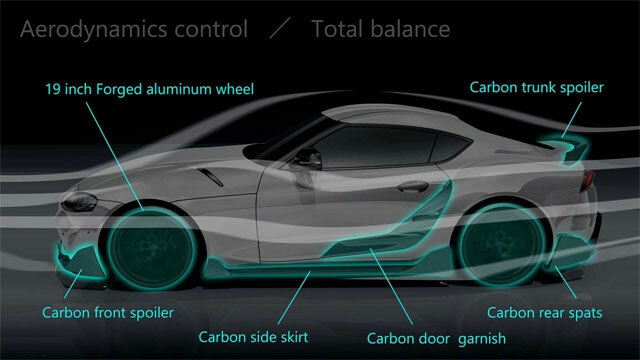 Other major difference is the set of light wheels of about 19 inches made out of forged aluminum with mesh designs. According to the company and Japan’s TRD page, to be continued is stated which means that more of this new concept is about to come. I say we keep looking forward to more bright changes and upgrades.